Recently, John Mayer has been generating some hype on the “PRS Stratocaster” he wore on stage in Boston, MA. Though it seems like PRS just went ahead and made a body style for Mayer that he’s comfortable with, many are feeding the rumor mill (including Mayer himself) with claims that a new PRS signature is on the way. With all this talk getting me in the PRS mood, I headed into the live room at zZounds HQ and picked up a stunning McCarty 594. When pulling this off the rack, the eye drifts directly to the gorgeous curved top, carved similar to a violin that arcs back up once it hits binding. The flamed maple 10-top looks immaculate and powerful. 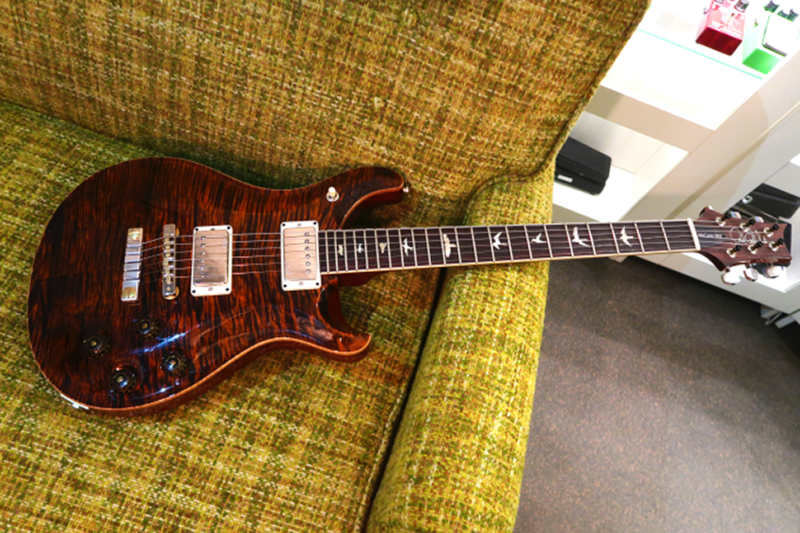 The traditional PRS bird inlays are neat, and add a class to this guitar that sets it apart as a premier offering. This is about as good as it gets when all you want is a high-end PRS. The back and neck are mahogany, an effective and deliberate choice Paul Reed Smith himself made in order emulate the warm tone of Les Paul of yesteryear. After all, the PRS McCarty series was crafted as a tribute to former Gibson CEO Ted McCarty, whom Smith had valued as a friend and mentor. Playing this guitar was a distinctive experience. I was getting the feel of a Les Paul in some ways, but there was another nagging feeling of something different. The McCarty 594 plays like its own instrument. This is not a 100 percent emulation of any one guitar or brand, this is a PRS of the highest level and it uniquely shows in its play. The neck is wide and the body is thick for a solid-body: it feels powerful in the hand. Nothing was difficult to reach or fret. I can see Gibson players as well as the PRS faithful regarding this guitar in the highest degree. 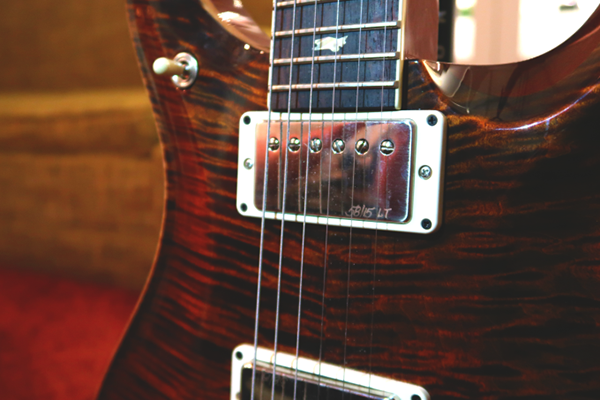 The McCarty 594 features PRS 58/15 LT pickups with “push/pull” coil taps on the tone controls. The pickups are set up for a vintage tone, and in the humbucker mode they crunch right along with the best of the ’50s and ’60s Gibson pickups. Pushing this guitar through a Fender Vibrolux Reverb left me with tons of tonal options and kicking on the coil tap to “single” let a jangly Stratocaster-esque tone ring out through the speakers. I kept the pickups on single-coil for the rest of the session. I was amazed with the tone this guitar got; almost a “wet” already mixed/compressed Stratocaster tone that would be perfect for jazz or R&B. 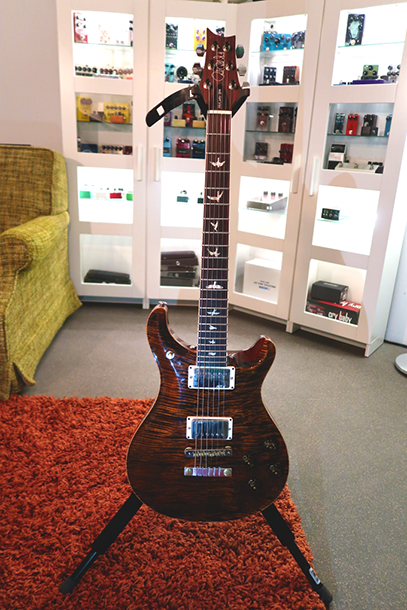 This guitar is for the PRS purist, someone who is with the company until the end. 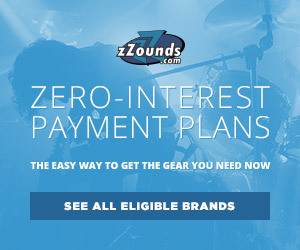 With its price tag, features and playability it is firmly in the “elite/performance” category of instruments. 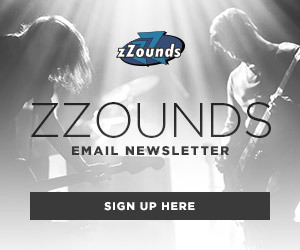 Such a high-end instrument can’t really be limited to a singular use (studio, tour, etc.) This is definitely a “forever guitar” — something that will be a workhorse, and will always sound great doing whatever is asked of it.